Practical, stylish, efficient, and with top ranking reliability - the award-winning Suzuki range has something for everyone. When it comes to fleet solutions, we have the best company cars and vehicles for business. Whether you are a company car driver or a Fleet Manager looking for an exceptional choice of fleet cars, our expert team are dedicated to ensuring you have the best possible driving experience for your business. Stylish, reliable and efficient. Designed for you. With an affordable range of dependable cars, flexible finance solutions, lower lifetime running costs and access to our dedicated in-house business team, Suzuki offers first-class service. Use our online tools to find out how much Benefit in Kind (BIK) tax you will need to pay and how to calculate finance for both Private and Business Contract Hire. Take the stress out of fleet management. Discover our affordable range and empower your drivers with a high spec, reliable car, whilst keeping costs down. Use our online tools to see a breakdown of costs per model, estimate monthly payments and find out how much Benefit in Kind (BIK) tax you will need to pay. 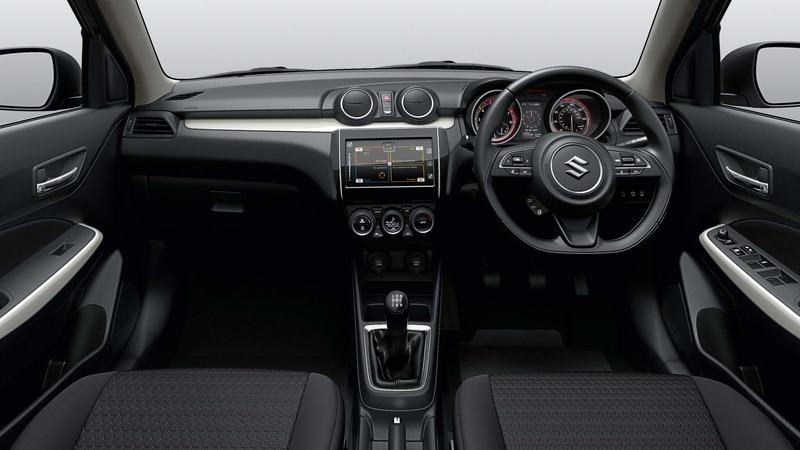 See full details of each Suzuki to find the car that means business for you. We provide tax free vehicles and specialist pricing for a range of customer groups, including those working in the public sector and the armed forces. We also offer discounts for members of eligible organisations such as the Caravan & Motorhome Club and National Farmers’ Union. We have exclusive offers for you. Find out how we can benefit your business with our high value, latest spec, reliable range. See how you can ensure your students experience nothing but the best with our driving instructor cars.